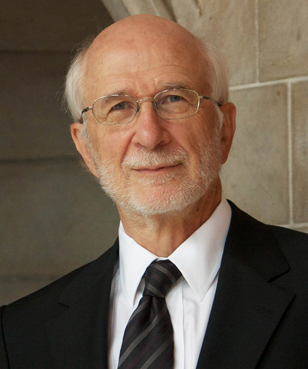 Russell Hartenberger is a Professor at the University of Toronto and has been a member of both Nexus and Steve Reich and Musicians since 1971. With Nexus, he created the soundtrack for the Academy Award-winning full-length documentary, The Man Who Skied Down Everest. With Steve Reich and Musicians he has recorded for ECM, DGG and Nonesuch Records, and performed on the Grammy Award-winning recording of Music for 18 Musicians. His awards include the Toronto Arts Award, the Banff Centre for the Arts National Award, a Juno nomination, and induction into the Percussive Arts Society Hall of Fame.